But today, a smartphone without internet services would be like a car without gasoline. We need email, we need online storage, we need advanced online applications… Also people like to access our data from several places and devices. The operating system has turned global. 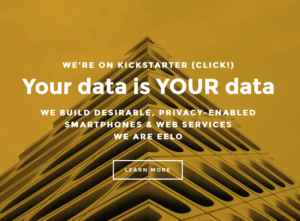 So eelo needs to provide tools that can be accessed from other places, such as a web browser, but probably also from other computers and operating systems: notes, messages, calendar… And of course, we want all this with full respect of the user’s privacy, and no ads. So I came out about my decision to leave Apple and Google. It’s a lifestyle choice to escape the tech giants that make me a product by privatizing my personal data .And I don’t like what Apple is doing now, Apple’s attitude, new iPhone and their price… It’s also an act of freedom for my children and all the people who will care: I want them to have a choice, and also a clear and informed view on how their choices can impact their life and their economical ecosystem as well. 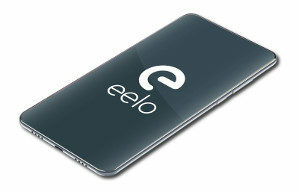 That’s what eelo is all about: offering a viable and attractive alternative to users for their digital life. 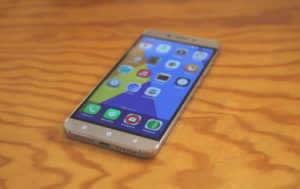 In this new post I’m going to describe what I was able to do so far on the mobile to get rid of Google and Apple, and what remains to do (spoiler: there’s a lot). In the next part I will explain what how things will need to be adressed on web services and draw a whole picture of the eelo project. Also, over the past years, I moved from my (Mandrake/Mandriva and then Ulteo) Linux desktop to MacOS. There has been a professionnal reason for that, since I often need XCode for building iOS applications. But also, it’s very convenient to use in conjunction with other Apple devices. I can get my text messages on MacOS, I can answer a call hand-free, I have my notes synced accross my devices. 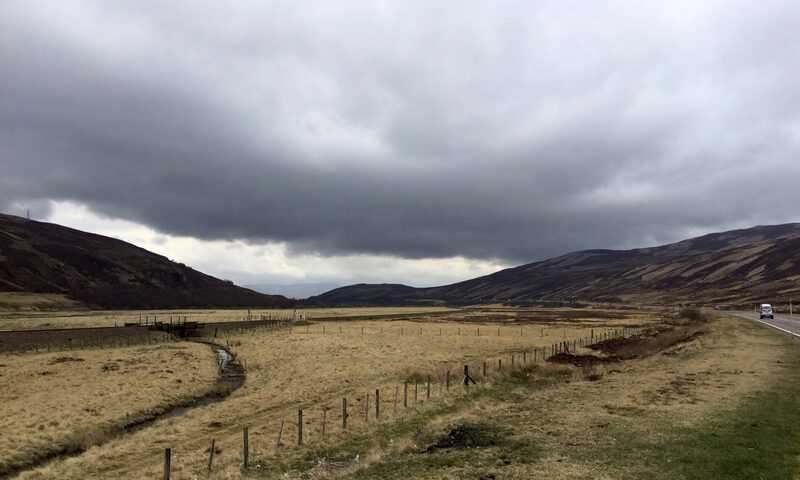 But talking with friends this year, I realized that I had become lazy and that my data privacy had vanished.